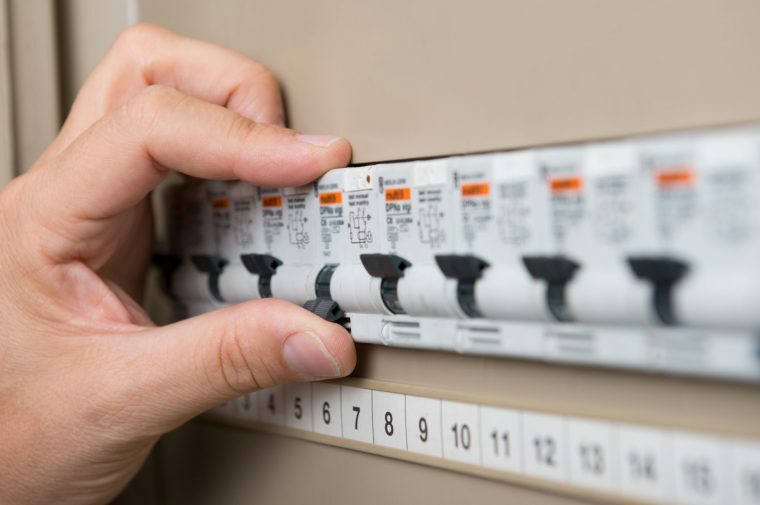 Since 1983 Current Electrical Service has provided a prompt, professional, and courteous residential electrical service with well trained and experienced electricians. If you are in need of a reliable, professional commercial electrician, contact Current Electrical Service today! Properly functioning emergency lighting is vital to ensure occupants can exit quickly and safely in the event of an emergency. We offer a comprehensive electrical safety service agreement covering a wide range of electrical services performed on an annual basis. Since 1983 Current Electrical Service has provided prompt, professional and courteous service with well trained and experienced electricians. Current Electrical Service is the most reliable electrician Perth has to offer. Current Electrical Service provides high quality service for every application from small repair jobs to new building development. We provide our electrical services right across the Perth metro area, including suburbs such as: Osborne Park, Malaga and Balcatta. The fastest and most reliable electrician Perth has to offer! At Current Electrical Service we strive for customer first, which means we believe in integrity, trust, and honesty. We are dedicated to providing the best quality electrical service Perth electricians can provide in our area of expertise. We are your No. 1 electrician Perth! 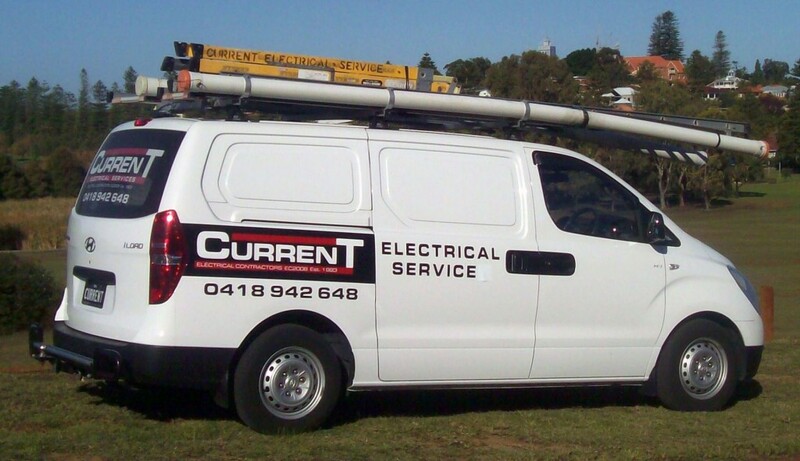 Contact Current Electrical Service for all of your electrical requirements right across the entire Perth metro area. We are fully insured and licenced, and we pride ourselves on looking for the most cost effective solution for our customers without sacrificing quality. Contact Current Electrical Service today for FREE no obligation quote!